Since 2005 JSC "Latvia's State Forests" (LVM) invites schools to discover nature as the best classroom and attend the Mother Nature Masterclass: to feel the Earth beneath the feet, the touch of the Sun, and the water playing on the skin. Hand-in-hand they create a real masterpiece every day, day-by-day, by strengthening the green heart of Latvia – the forests! The emphasis is on learning by doing, experiencing natural surroundings and exploring woodlands. LVM organizes various activities for schools, including different contests and courses for teachers. Starting with the programme for kindergartens “Pigman’s detectives” up to the secondary school programme "LVM School of Bioeconomics" and Forest scholarship programme for university students – everyone has a chance to learn about forest! And there is a special offer to 6th graders - LVM Forest expedition - programme that hosts every year thousands of pupils! Do you know which is the healthiest Olympics in Latvia? It’s LVM Forest Olympics for pupils of grades 7th – 9th . The goal of the contest is to urge teachers to include in the learning process themes and subjects related to gaining knowledge and experience in the forest and surrounding environment. It takes place in the nature, and the winners participate in an exciting nature expedition abroad. Let’s go to the forest! 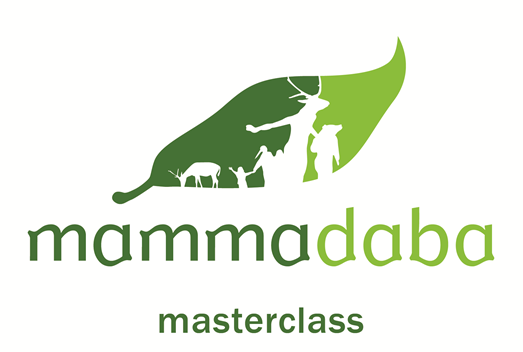 The most diligent Mammadaba masterclass leaders each year participate in an educational camp-courses of further education, but the most active schools are nominated as the Mammadaba embassies for a year.